The Viper may be out of production, but you can still buy a new one. Many new Chrysler models have little graphics in the corners of their windshields. Here's one reason why. A cleaner, meaner-looking 2015 Dodge Charger rolls with a standard 8-speed automatic gearbox, updated infotainment and 707-hp Hellcat model. It can be hard to be a car enthusiast in the extreme cold. Here are a few options. Chevy just unveiled the Corvette ZR1, but it'll be months before you can buy one. Here are some alternatives you can get immediately. 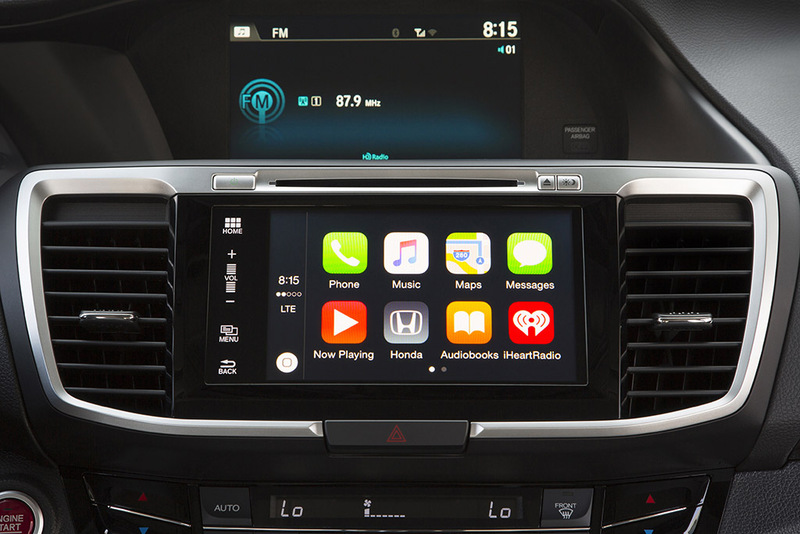 Here's a look at how Apple CarPlay keeps you connected with minimal distractions and what 2018 car, SUV and truck models offer it.